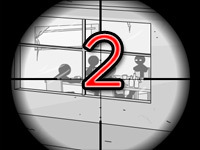 Sniper Assassin 3 is the 3rd installment in the series and it once again features the delightful stick-figure, Shawn Davidson, who is on a quest to avenge his wife. 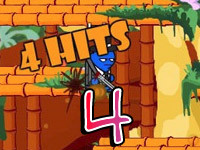 This fun flash game is not just an ordinary shooter but also a puzzle game that will put your patience to the limit and test your reflexes. It is very important that you pay close attention to details and you should be prepared to go over the same level a couple of times. If you like, you can find level codes in the bottom of the page. 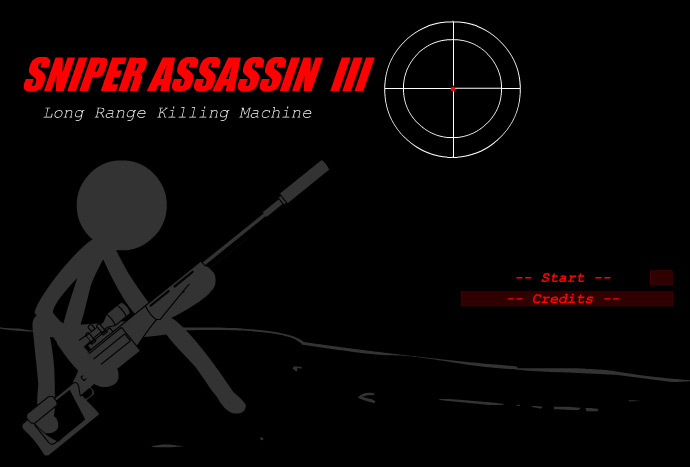 The story is a very important element of Sniper Assassin 3 and really helps set the atmosphere of each level. 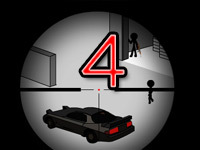 The plot continues where the previous game left off and it still follows Shawn Davidson, a government agent, who is on the tracks of finding the criminal mastermind and drug lord Mr. Johnson who murdered his wife. In his quest so far Shawn has found the man who committed the murder – a former agent. Shawn learns that the agent’s wife and children are held captive by Mr. Johnson and decides to help him free them in exchange for his help. 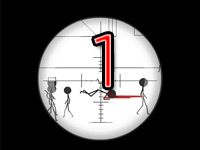 And thus you, the player, will now assume to role of a deadly sniper in this thrilling flash game! 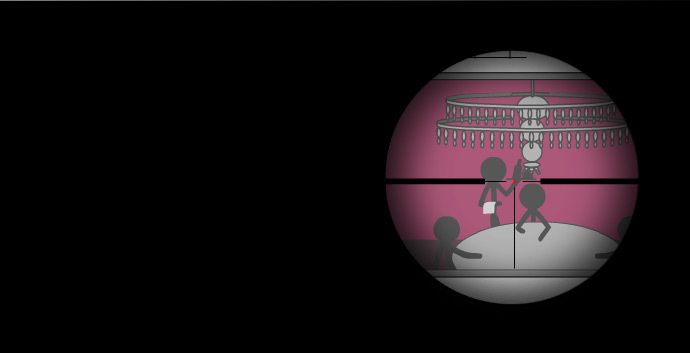 The gameplay in Sniper Assassin 3 isn’t so much different from the previous games. There are fourteen (14) unique levels and each one will test your abilities to think and react while under pressure. 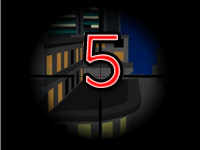 The main task in Sniper Assassin 3 is to identify, locate and kill/incapacitate your targets. 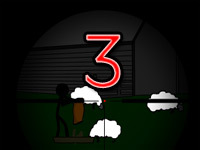 You must be careful and avoid hurting innocent civilians and if you fail to do so then you will automatically lose the level.Your view the entire game through a sniper scope which means that most of the screen will be blocked off until you point your mouse towards it. 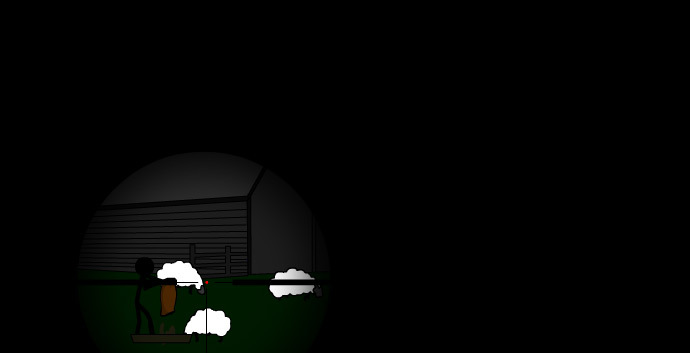 You control the movement of the scope just by moving the mouse around and fire the sniper with the click of the left mouse key. Usually there will be no need to fire more than just a couple of bullets per mission. Before a mission starts you will be given a briefing and an objective that you must follow. 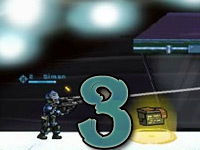 Along with this you will also get the information about your current weapon and a special level code. As long as you know the code you can always comeback to this level from the main menu screen by simply typing it in.